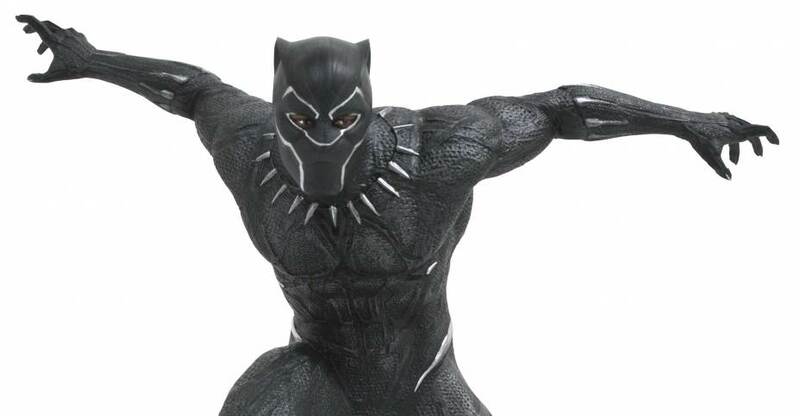 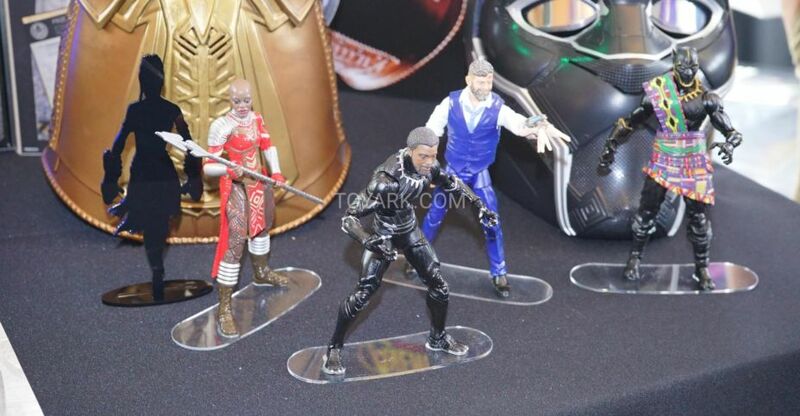 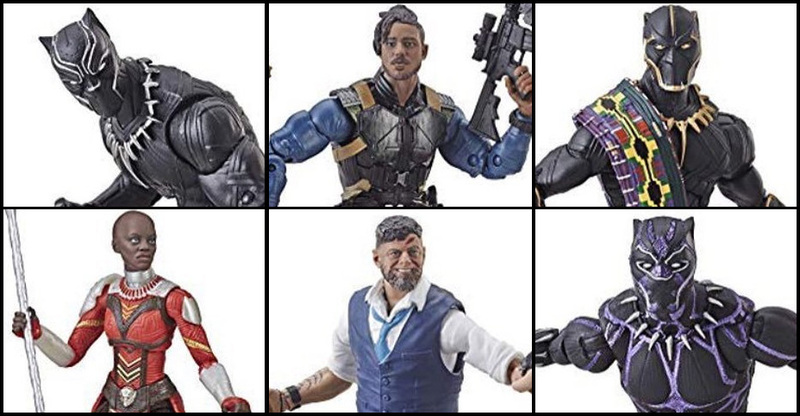 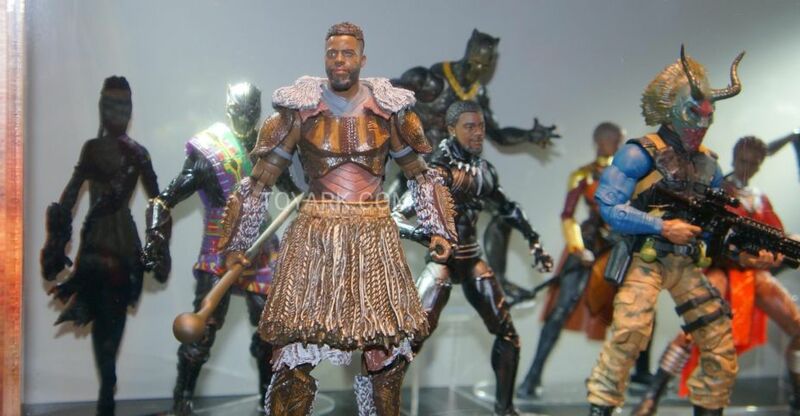 Diamond Select Toys has sent out photos and details for numerous upcoming Black Panther movie figures and collectibles. 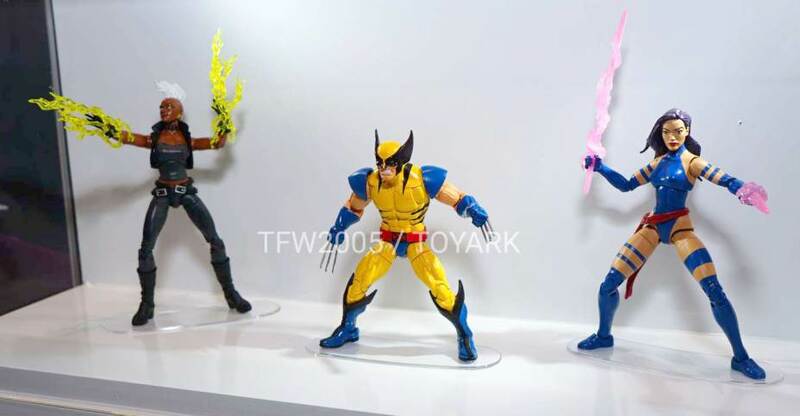 They will be offering new Minimates, a Marvel Select Figure and new statues. 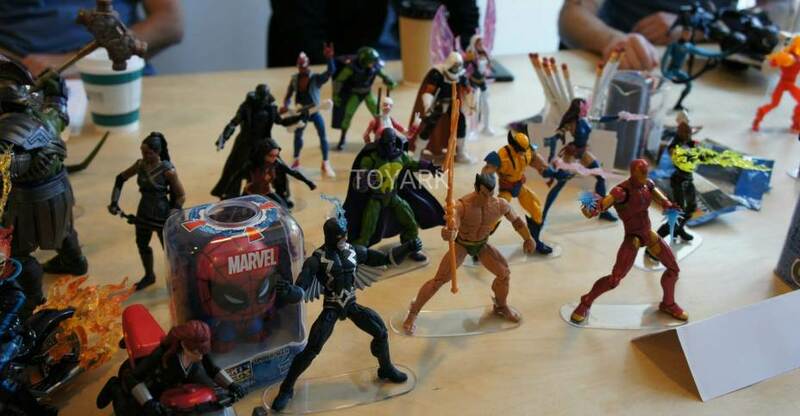 Minimates fans will have a lot to choose from, as there will be multiple assortments across different retailers. 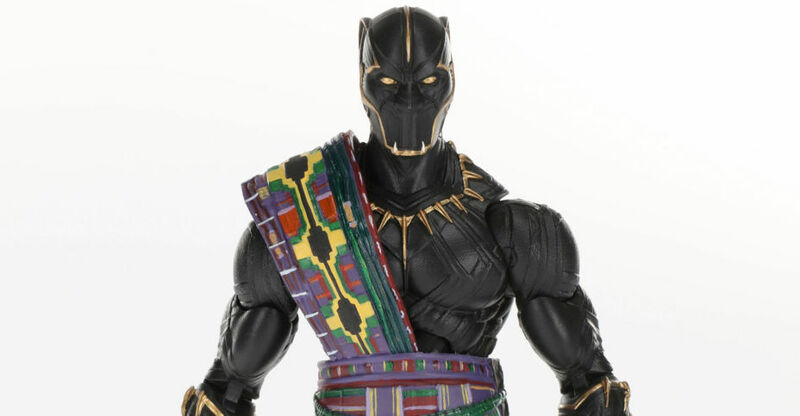 You can see the details below and the photos after the jump. 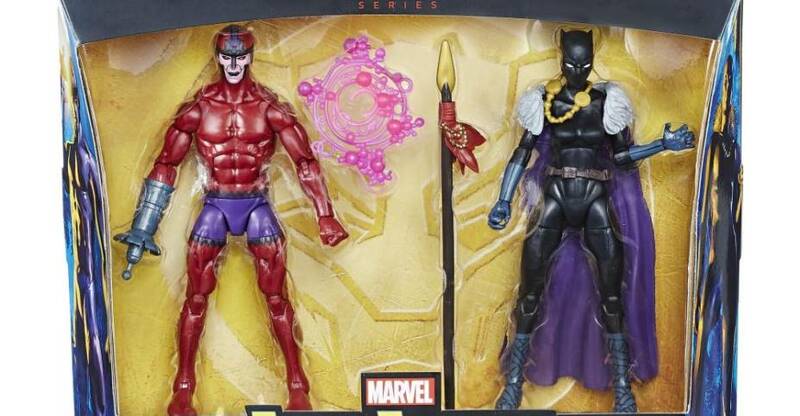 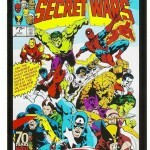 To view the new Marvel Universe figures click the Title Bar.